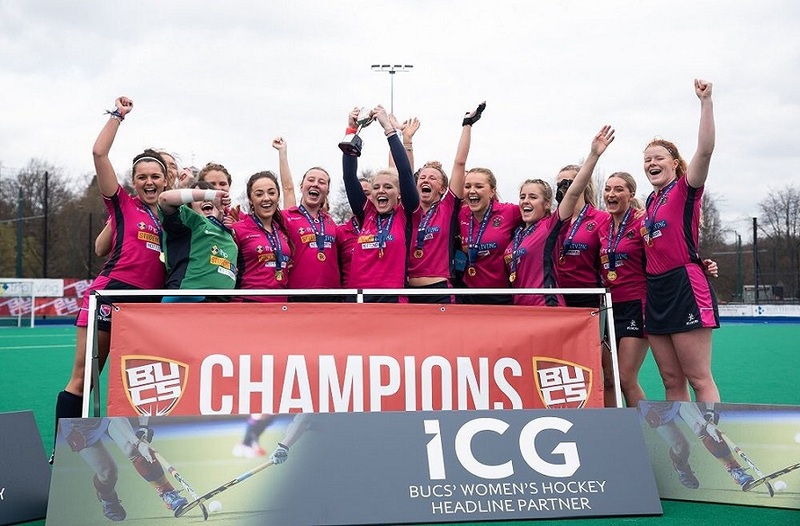 Women's Hockey 3's won the Midlands 4A league this week. Storm Jonas blew itself out, but not before causing a blustery BUCS Wednesday across the UK. Several matches were affected by weather issues, but only one was cancelled. There were 29 games scheduled for Wednesday 27 January, with 14 at home and 15 away. Of the matches that took place, NTU won 37.04% of them (10 from 27 completed). Our season win percentage currently stands at 44.42%. 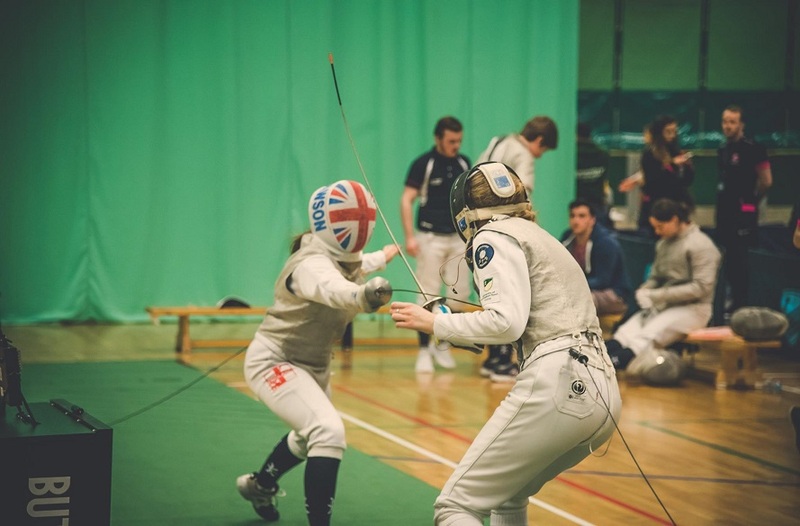 Nottingham Trent University sits 15th in the BUCS Table. The winner of this award this week is Women's Lacrosse first team. This team demolished Northampton 39-0 in a very mismatched fixture in the Conference Cup quarter final. The comprehensive victory and broad margin between the two means it's a well-deserved Biggest Result. 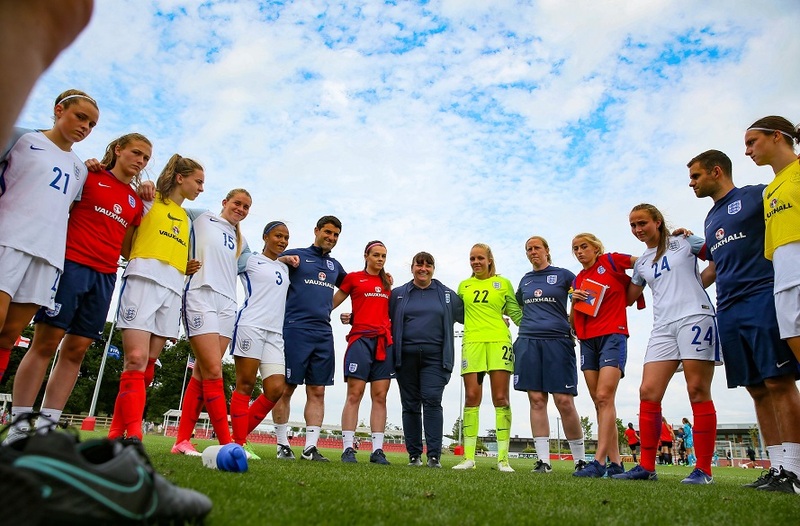 Two winners this week: both are women's teams that have not lost a game in their league all season, and have won their league and promotion thanks to victories in matches on 27 January. Both also have huge positive goal differences. Women's Basketball first team have played seven, won seven, with a point difference of +380, securing the Midlands 2A title. 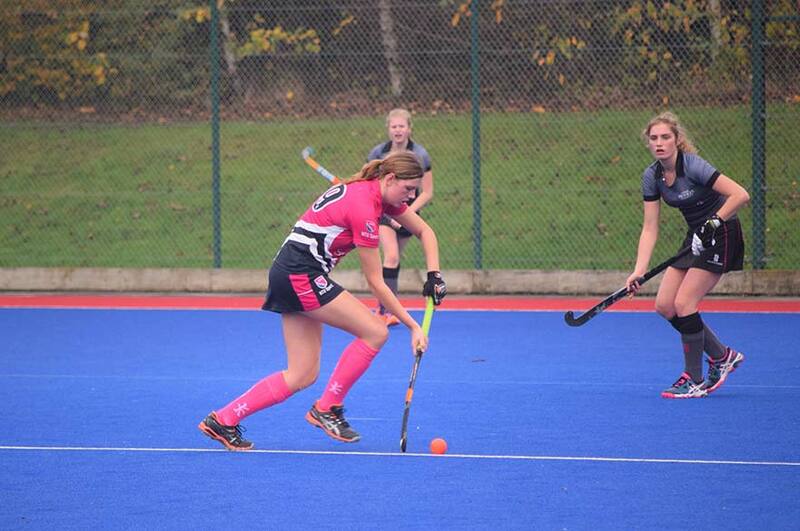 Women's Hockey third team have played six, won six, with a goal difference of +35 and have conceded just three goals. They secured the Midlands 4A title.